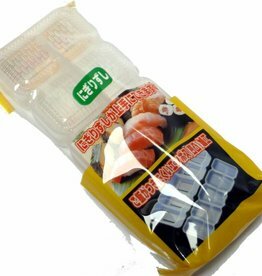 In Japanese cuisine, there are a number of useful products as special mortar and famous tamagopan (for Japanese omelet) indispensable. Do you like to make your own sushi? 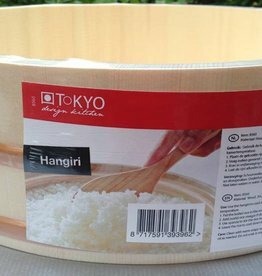 Then buy this hangiri from Tokyo Design Studio to stir the sushi rice evenly.